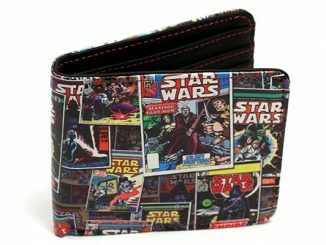 Everyone needs a wallet; even those of us short on cash. 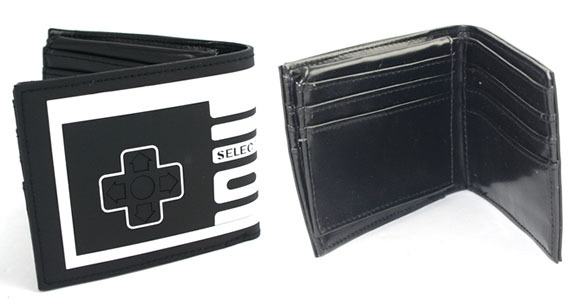 The Nintendo Controller Wallet is the perfect gift for adults and kids alike. 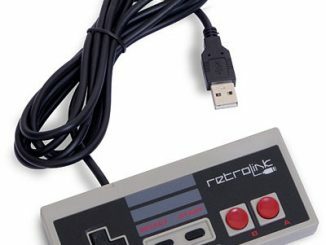 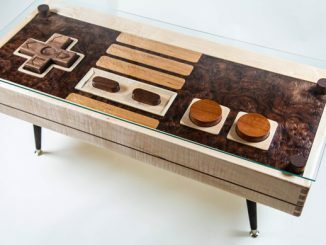 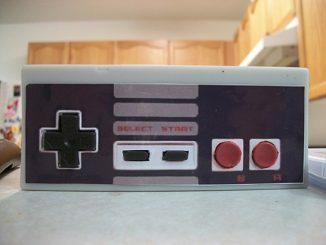 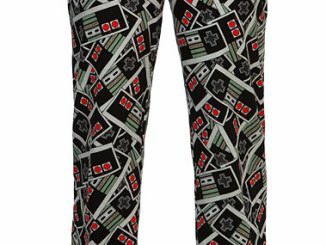 Most of us grew up playing Zelda and Mario Brothers and still enjoy those classic on titles the Nintendo Wii system…I wish I still had my classic 8-bit NES. 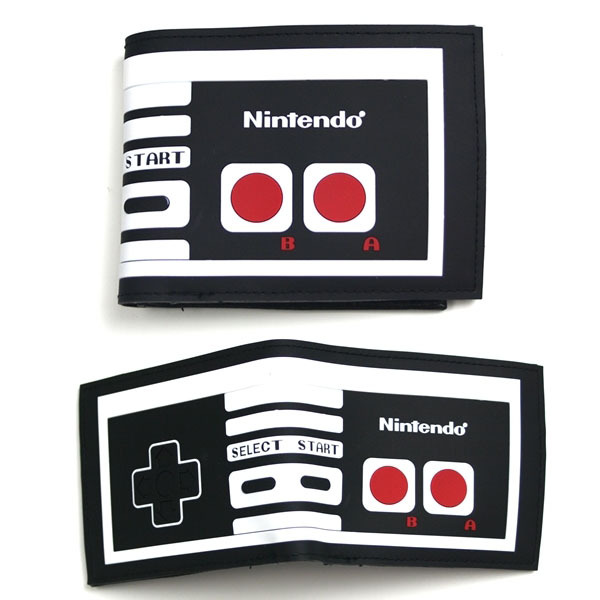 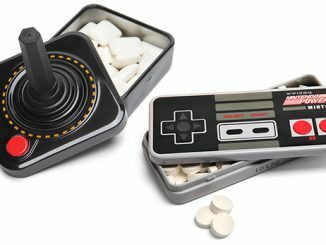 Reminisce about past 8-bit adventures and create new memories with the classic styling of the Nintendo Controller Wallet. 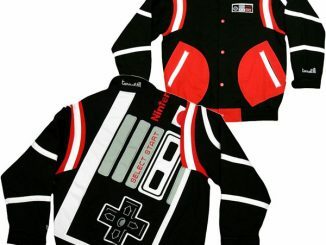 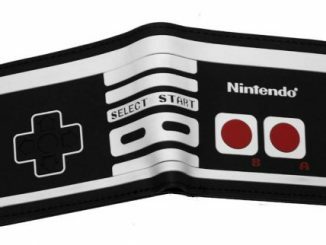 Designed to look just like your favorite NES controller from 20 some years ago, this bifold wallet offers plenty of storage for money, credit cards, library passes, school ids, and just about anything else that fun loving geeks carry around with them. 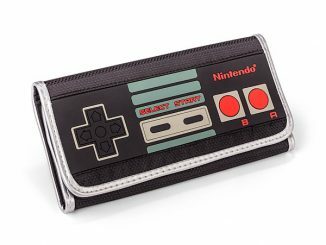 Start carrying your valuables in classic NES style with the officially licensed Nintendo Controller Wallet. 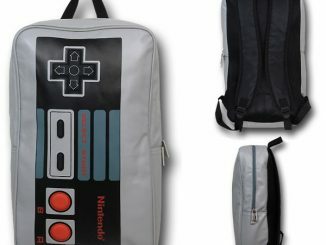 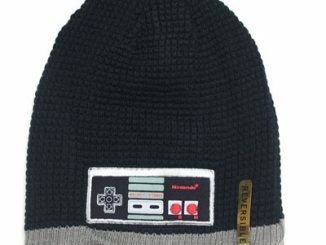 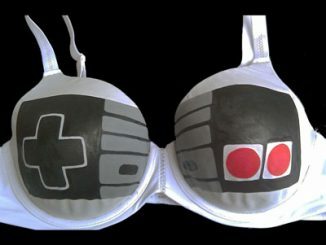 Available at the NeatoShop for $16.95 and at Amazon.com from $19.99.